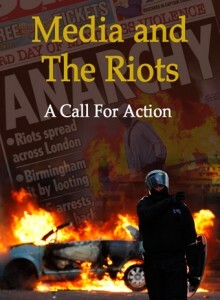 Media and the Riots – A Call For Action is the first report to examine the relationship between mainstream media and communities affected by the civil disturbances in English cities in the summer of 2011. It also looks at the role of social media and citizen journalism. The comprehensive report, written by leading University of Leicester social scientist Dr Leah Bassel, comes from a conference in the UK held in November 2011 that was unique because it brought young people and community members living in riot stricken areas face to face with media representatives including journalists. Media and the Riots – A Call For Action contains conclusions and recommendations that pave the way for much better future news reporting.